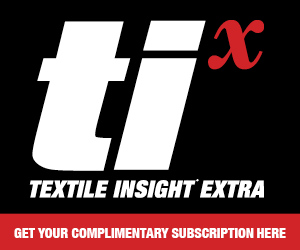 Sciessent Lava XL captures and degrades odor molecules and regenerates in the wash.
Efforts to mitigate textile “rubbish” in the form of fast-fashion discards, microfiber ocean pollution, and harmful chemicals leached into the environment are driving the development of disruptive textile technologies. Perhaps the same could be said about today’s new textile technologies. 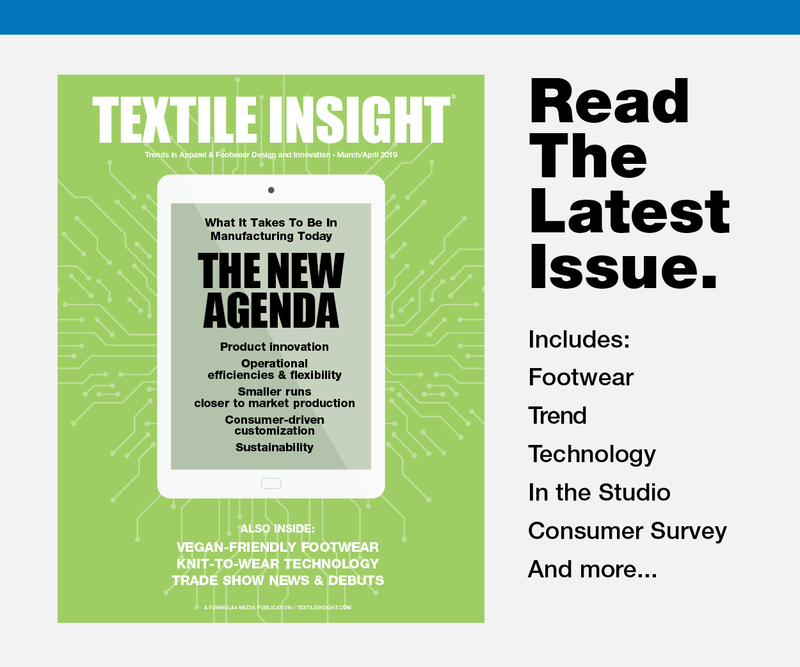 The issue of synthetic microfiber ocean pollution – which does not biodegrade and eventually enters the food chain – has put a damper on our love affair with the micropolyester fiber used in much of our outdoor and athleisure wear, even when made from sustainably-sourced, recycled synthetics. PrimaLoft’s recent launch of PrimaLoft Bio, a biodegradable microfiber insulation made from recycled PET, has disrupted the outerwear world. It’s infused with a proprietary substance that attracts microscopic bacteria that break down the fiber, leaving behind water, CO2, methane, and biomass. Third party tests show that the fiber decomposes more than 80 percent in landfill in a little over a year (compared with year two for regular polyester insulation) and 50 percent in seawater (compared with zero percent for regular insulation material). The company quickly followed up with the introduction of PrimaLoft Bio Performance Fabric. “We realized we needed to expand the work we were doing on the insulation to performance fabrics,” explains CEO Mike Joyce. 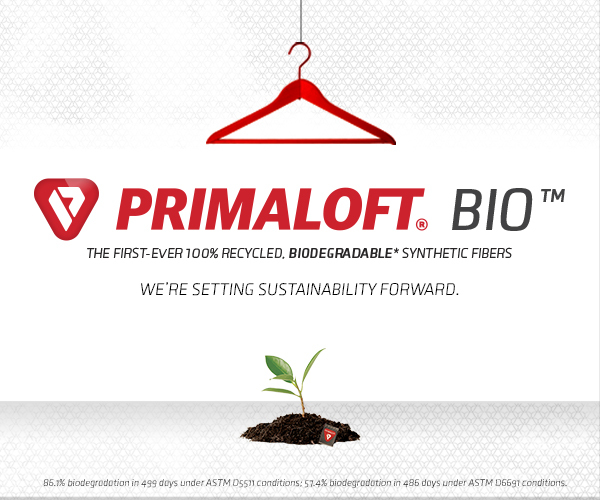 With brand partners searching for biodegradable shell fabrics to complement the insulation, PrimaLoft is partnering with other component makers to develop fabrics using the PrimaLoft Bio technology. “You have to share and collaborate if the industry is going to make an environmental impact,” Joyce notes. Calling the manufacturing of double velour microfiber fleece “the biggest waste-producing process” due to microfiber shedding, Joyce says the first PrimaLoft Bio fleece prototype has been completed. Plans are to have four or five iterations of Bio Performance knit fleeces and technical fabrics ready for Q1. 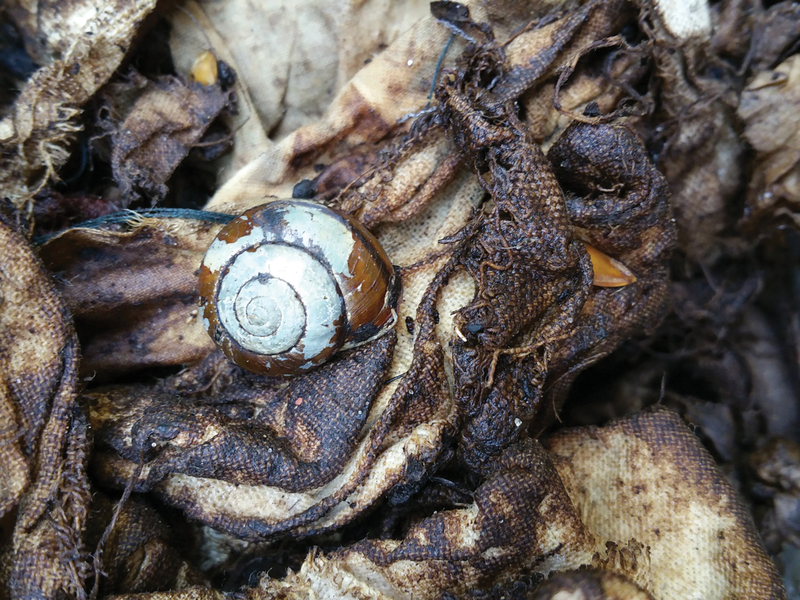 Compostable clothing is no longer confined to natural fibers. Biosynthetics – plastics made from biomaterials – could eventually be even more disruptive. 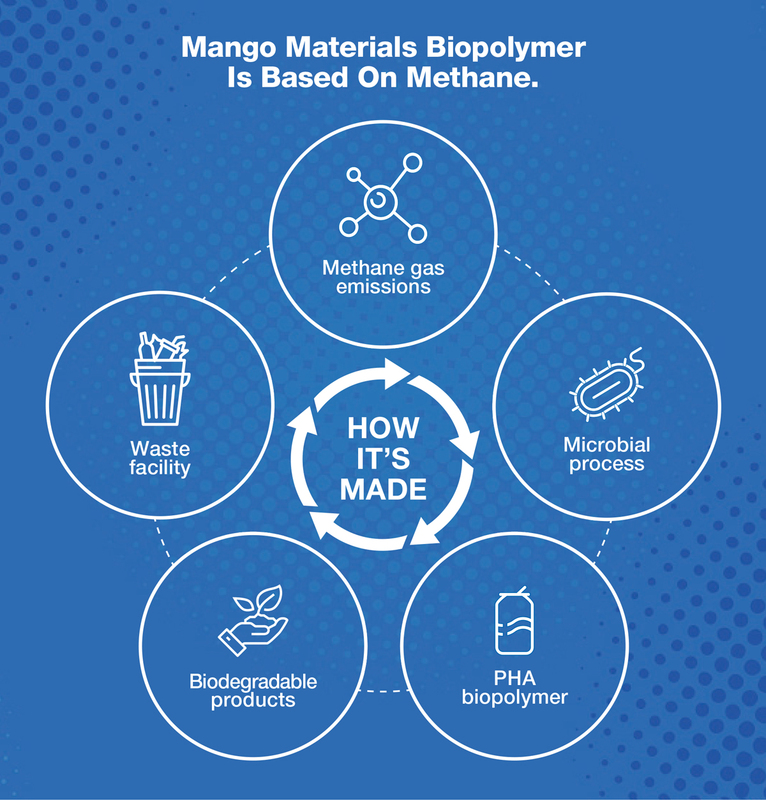 Co-founded by a team of female PhDs in 2010, Mango Materials uses methane and bacteria to create PHB (polyhydroxybutyrate), a degradable biopolymer with properties similar to polypropylene. “We call it ‘the unplastic’” says Anne Schauer-Gimenez, the company’s VP of customer engagement. According to Schauer-Gimenez, research is ongoing regarding the aesthetics and performance of the polymer. “We can add other things to the formulation to make it stretchy, or create or enhance other properties.” The company is currently working with melt spinning partners to create both hard and elastomeric yarns that are lightweight, hydrophobic, and won’t melt in the heat. 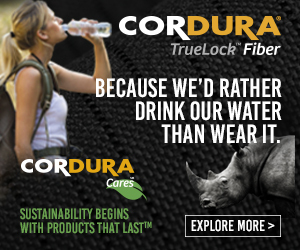 Most importantly, the raw fiber takes a month to biodegrade in compost, and eight weeks in a marine environment. Sciessent’s Lava XL uses zeolites, mineral-based substances from volcanic ash. 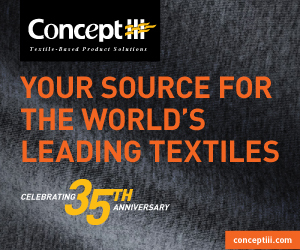 Polartec, a pioneer of technical fleece development, has created Polartec Power Air, a fabric technology that tackles the problem of microfiber shedding through an innovative knit structure that encases the insulating fibers inside a construction using continuous yarn. While not compostable, the “bubble-wrap” structure sheds five times less fiber than traditional high-pile insulating knits. Silver-based antimicrobial technologies, used to control odor in sportswear and other apparel, are also of concern. The Swedish Water & Wastewater Association (Svenskt Vatten) recently reported that silver antimicrobial treatments regularly leach into the water cycle when the treated clothing is washed. 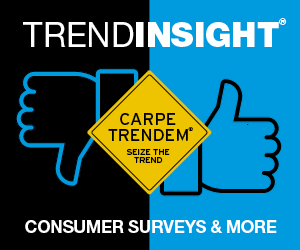 “Companies which market odor-reducing treatment sometimes claim that no leaching takes place during washing. However, the Swedish Water & Wastewater Association has carried out washes in a laboratory setting and can demonstrate that leaching takes place in all silver treatments on sportswear,” the report states. The association holds that as a biocide, silver in the water system damages aquatic and sediment-dwelling organisms; and that the use of silver promotes the development of bacterial resistance to antibiotics. While the EU has not yet banned silver compounds used in sportswear, Sweden is considered a thought leader on sustainability and sits on the EU committee that reviews such issues. A few forward-thinking technology providers have developed bio-based alternatives to silver chemistry for odor control. Introduced in 2015, Sciessent’s Lava XL is their second-generation, non-silver chemistry for odor control. The technology uses zeolites, mineral-based substances from volcanic ash, to capture and degrade odor molecules. The company also offers Agion Active XL, a product that combines the Lava technology with Agion antimicrobial based on silver ions. HeiQ introduced HeiQ Fresh FFL, a bio-based, non-antimicrobial odor control technology, a little under a year ago. 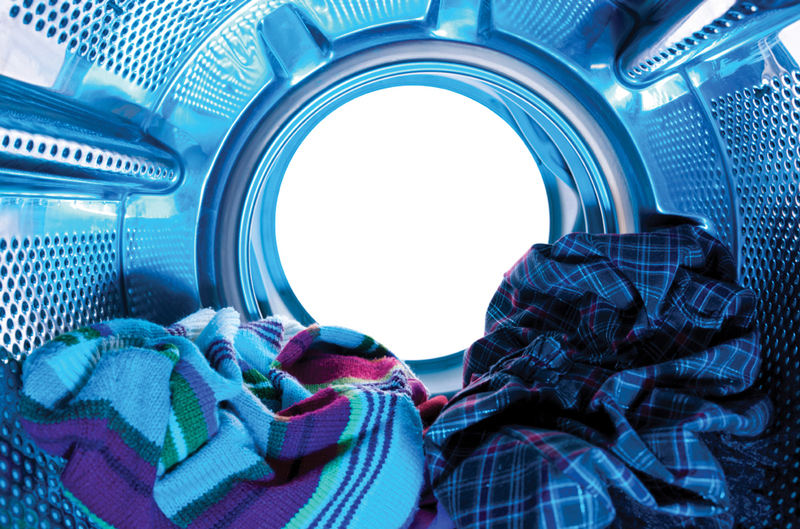 A biomass-derived amino sugar polymer binds with the odor-causing components of sweat, which are then washed away during home laundering. Co-launched with functional clothing brand Odlo, HeiQ’s latest odor-control technology, HeiQ Pure SQPR, combines their bio-based technology with 0.14 percent silver ions. (Most silver-based odor control treatments contain 1.4 percent silver ions, according to HeiQ.) The bio-based amino sugar polymer also creates a barrier on the fiber to prevent odor compounds from sticking on the textile. Considered an industry leader regarding sustainability, Patagonia will feature HeiQ Fresh Tech technologies beginning with its Fall 2019 collection after working in an R&D partnership with the Swiss company since 2017. 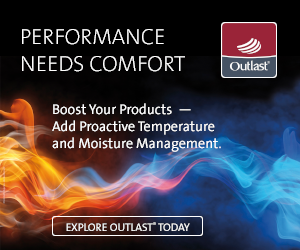 “While we were happy with our previous odor control solution, we were able to develop a better solution as part of our R&D Partnership with HeiQ,” Matt Dwyer, director of material innovation and development at Patagonia, stated in a press release.